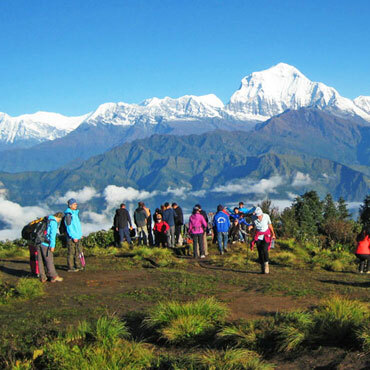 We combine an exceptional trek with time to explore the cultural heritage of Bhutan. 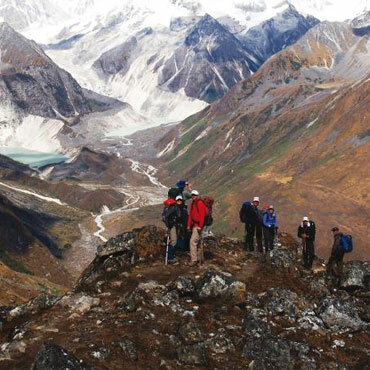 In the company of our local guides we follow trails that lead high above the Paro and Thimphu valleys to gain unrivalled views of the Himalayan peaks that define the borderlands of Bhutan and Tibet. 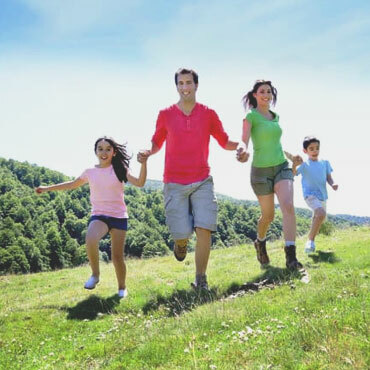 There is also ample opportunity to delight in the pristine forests of conifer, oak and rhododendrons as well as encountering yak herders as they establish their summer encampments. 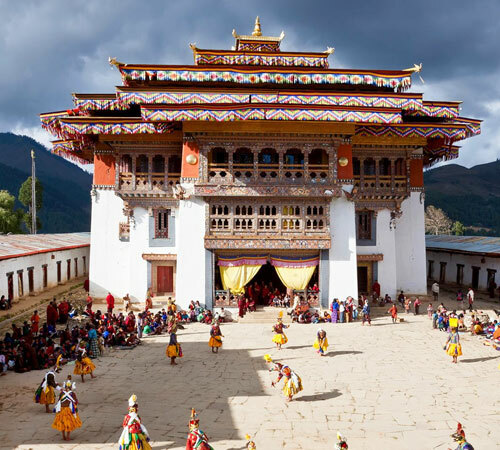 In Paro and Thimphu we wander the markets and appreciate the location of the monasteries and forts that reflect the deep cultural heritage of this remarkable Buddhist kingdom. On arrival in Paro we clear Bhutan customs and immigration before being met by our Bhutan group leader. At our hotel our Bhutan guide will brief you on your stay in Bhutan before we take our first opportunity to explore the Paro bazaar. 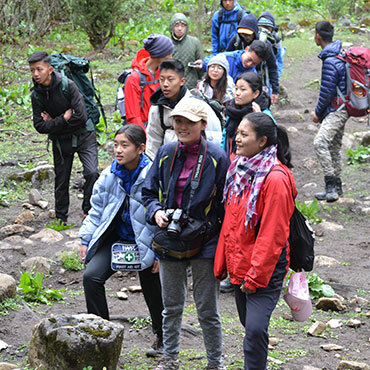 Our sightseeing program in Paro includes a hike to Taktsang Monastery. 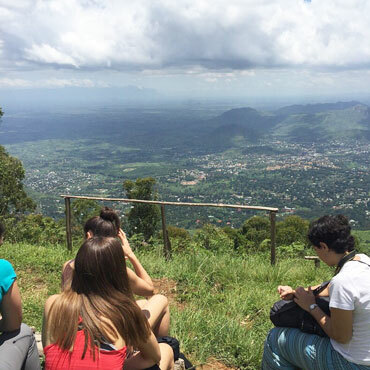 The two to three hour ascent provides an excellent opportunity to acclimatise and to get the feel for your boots before commencing your trek. 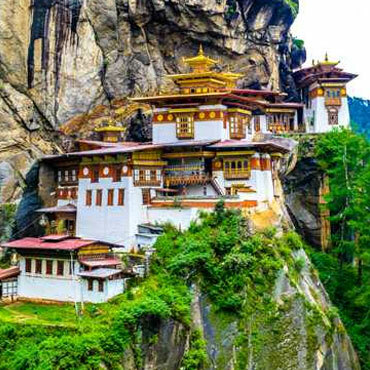 Taktsang Monastery - the site of the site of the famous Tiger’s Nest Monastery which is one of the divine resting places of the Guru Ringpoche. The monastery was destroyed by fire a few years ago but the rebuilding is nearly complete thanks to various donations from European NGO’s. After visiting Taktsang monastery, an unforgettable experience, we return to our hotel and, in the afternoon visit the Paro Dzong which is the monastic and administrative centre for South-West Bhutan. We also visit the original fort - the Ta Dzong that now houses the National Museum of Bhutan with excellent displays of all facets of the countries rich cultural history. Old costumes and battle dress, together with priceless jewellery and specimens of the kingdom’s unique flora and fauna are included within the museum. Day 3 :Commence trek to camp (approx 2 to 3 hrs). From our hotel our guides can point out the dzong which is visible from the valley. After a short drive to the Ta Dzong we commence our trek along a well defined trail through a series of small settlements where Tibetan refugees have established their homes since 1959. After two hours we reach a small clearing with an important mani wall (3050m) where we camp for the night. We continue along the wooded crest high above the Paro Valley through conifer and rhododendron forest while numerous orchids, ferns and wildflowers line the trail. To the north you may glimpse the snow capped peak of Chomlohari. On this stage we also pass through a number of yak herders settlements who, like their counterparts in Southern Tibet, live in woven yak wool tents throughout the summer months. Our camp at Jangchu Lakha (3780m) is in a fine location overlooking the intermediary valley between the Paro and Thimphu valleys. On our final day along the ridges we head over a series of small passes leading towards the Thimphu Valley. En route we pass a number of yak herders settlements and alpine lakes before reaching the Phume La (4200m) from where we appreciate the vast sprawl of the Thimphu Valley. We continue our descent to a campsite near Phajoding Goemba (3650m). 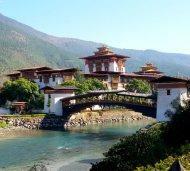 This is a beautiful Buddhist monastery and an important pilgrimage site for the Bhutanese people. From Phajoding the trail descends steeply, passing through mixed forest for a couple of hours before following the valley floor to the Youth centre (2580m). From the roadhead, we drive to our hotel in Thimphu. After lunch we commence our sightseeing program of Bhutan’s capital. The town is by no means large and is easily explored on foot. 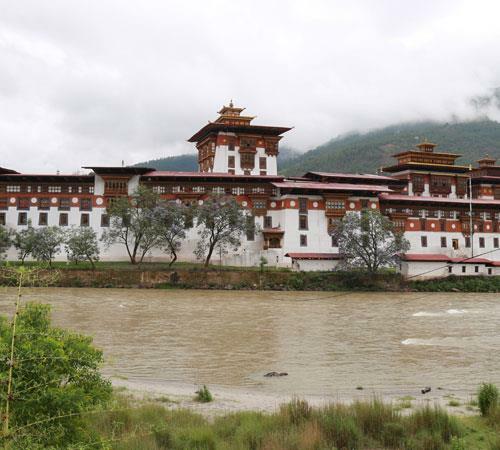 The main Secretariat building, the Tashichho Dzong is the most prominent building consisting of the main Secretariat, the National Assembly Hall, the Office of the King and the Throne Room. It's remarkable 13th century construction is in traditional Bhutanese style without the use of nails or metal of any kind. We also visit the large Stupa dedicated to the late King HM. Jimge Dorji Wangchuk, regarded as the founder of modern day Bhutan. Then there is the Handicraft Emporium with famous weaving, woodcarvings and paintings while the Post Office sells Bhutan's world-renowned stamps. In the morning we complete our sightseeing in and after lunch we complete the two-hour drive back to Paro. Morning transfer to Paro Airport for your onward flight.